RECTITEC ENGINES HIGH PRECISION MECHANICAL PARTS. IF YOU NEED COMPLEX PARTS, WE HAVE THE EXPERTISE TO MACHINE THEM FROM ALL TYPES OF ROUGH STOCK. WE REGULARLY INVEST IN NEW, HI-TECH MACHINERY (GRINDING MACHINE, MACHINING CENTRE) AND TOOLS TO SATISFY INCREASINGLY METICULOUS CUSTOMER REQUIREMENTS. We can engine a wide range of formats measuring from 20 mm to 2 metres and weighing from 50 g to 500 kg. 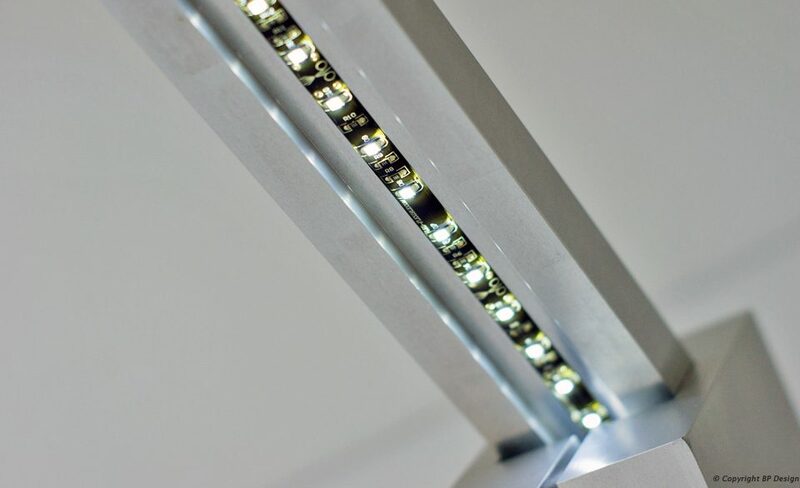 Find our latest news by visiting our new blog ! Our additional skills give us the edge over our rivals. 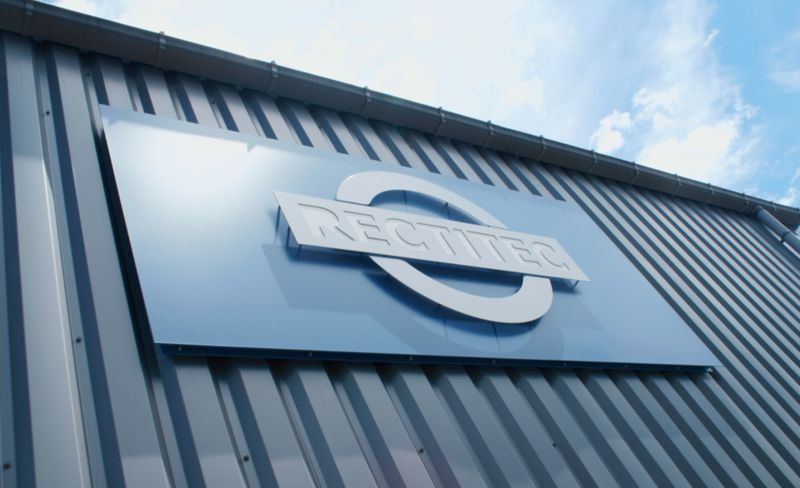 Beyond our values or business expertise, Rectitec can advise you which raw material will best suit the part’s intended purpose. Rectitec believes in the importance of ensuring our customers satisfaction and we always place you - the customer - first !